Chemtura Corporation was a global specialty chemicals corporation for various industrial sectors, including transportation, energy, and electronics. 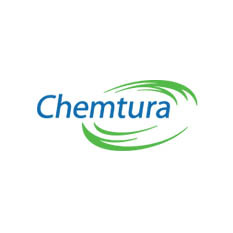 Chemtura’s operations were located in North America, Latin America, Europe and Asia. In 2017, Chemtura was acquired by the German chemical company Lanxess.